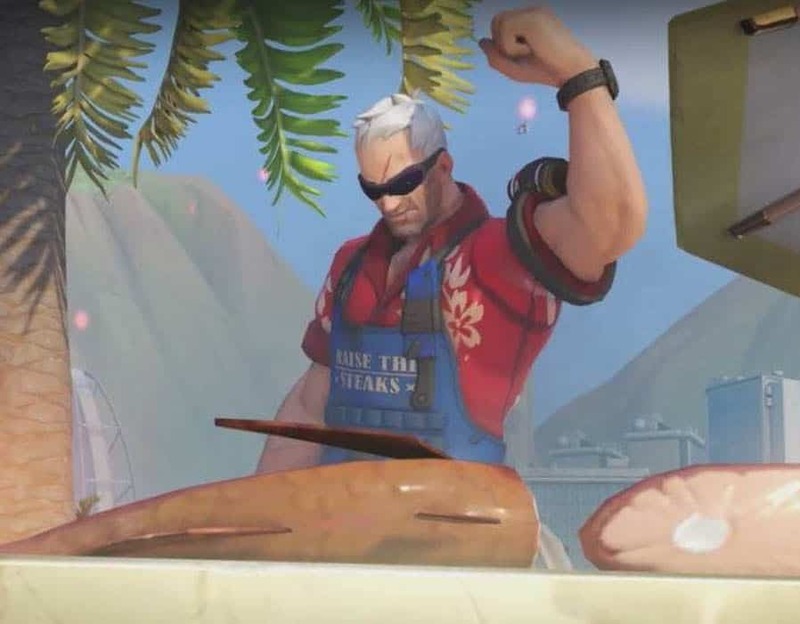 It goes without saying that there is sufficient disappointment in knowing that the acclaimed Hollywood actor is not voicing the new antagonist of Overwatch. While speaking with GameSpot during the 2017 San Diego Comic-Con, Blizzard explained that it was tough to pass up the opportunity. Everyone on the development team are great fans of Terry Crews but his characteristics just did not fit well with how lead writer Michael Chu imagines Doomfist to be. Since last year, the community has been fairly active in pushing the idea of Crews being the perfect candidate to breathe life into Doomfist. The notion was only fuelled when the actor exclaimed interest in the challenge and later visited Blizzard in December. However, being an artist himself, Crews stated last week that he would never “hijack” the vision of someone else just for the sake of it. That would only spoil the product.